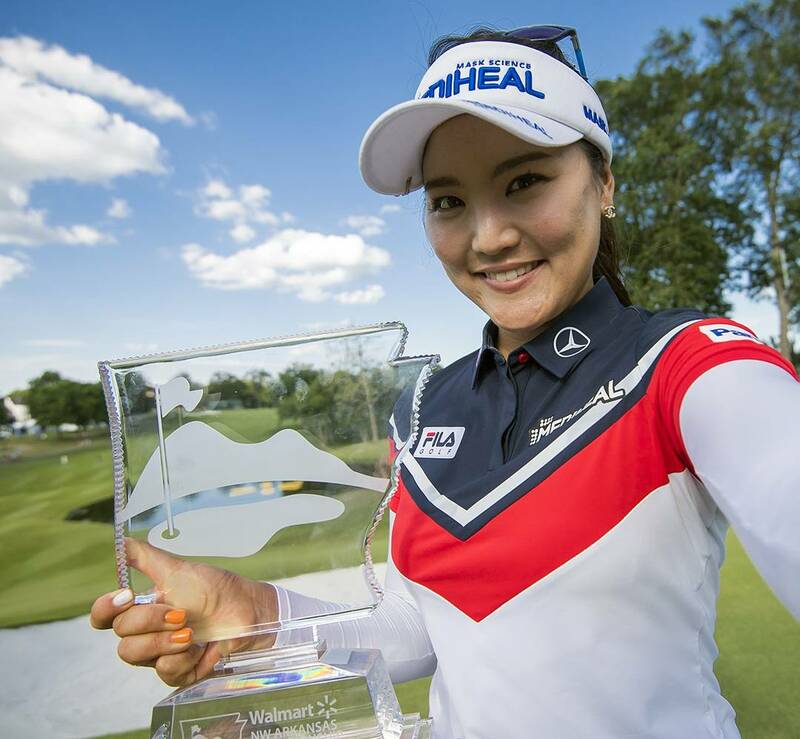 So Yeon Ryu achieved a life long dream to become world number one with an comfortable two stroke victory at the LPGA Tour NWA Championship. After setting a course record 61 (-10) on Saturday to finish the day five shots clear, the final round was always going to be a lot more challenging for Ryu. Her lead remained a minimum of two shots, and for the most part three, throughout the last 18 holes, as she carded a solid 69 to add a new low tournament score record (-18 over 3 days) to her list of growing achievements. After missing the cut in her last outing, for the first time since 2014, Ryu took two weeks off to get her game back to its best. It paid off. She dominated this week. And now she is world number one. Right where she belongs. 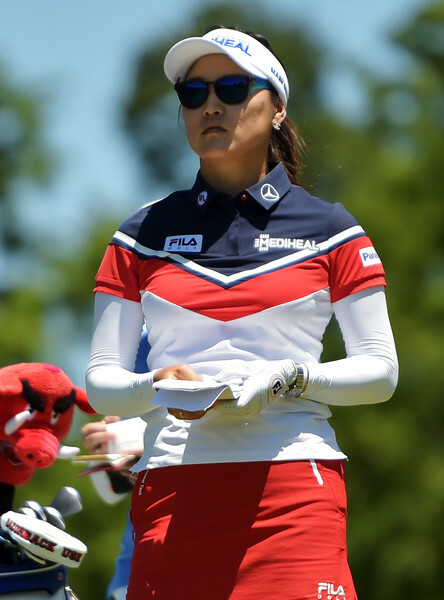 From eleven tournaments played in 2017, Ryu has recorded nine top tens (yes NINE), which includes this weeks win and also her Ana Inspiration victory. She is the only multiple winner of the 2017 LPGA Tour season so far. She is one of seven Korean winners this year on the LPGA Tour (hashtag dominance 😉). Although the dominance of the Korean ladies has been very evident in recent years, this is the first time since October 2015 that Korea has a world number one. 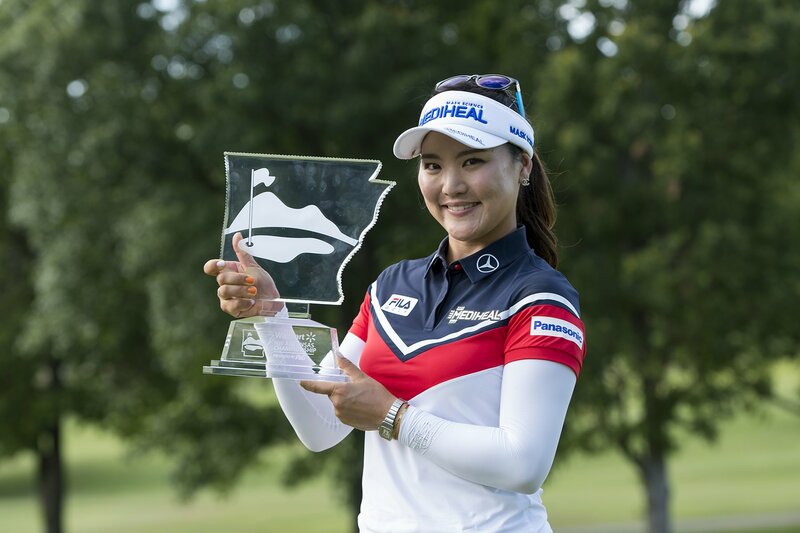 Ryu will certainly be determined to hold onto this lucrative honor, but first enjoy and celebrate a very successful week at the LPGA NWA Championship. This win makes up for her playoff loss to Inbee Park in 2013, for sure! More to come!